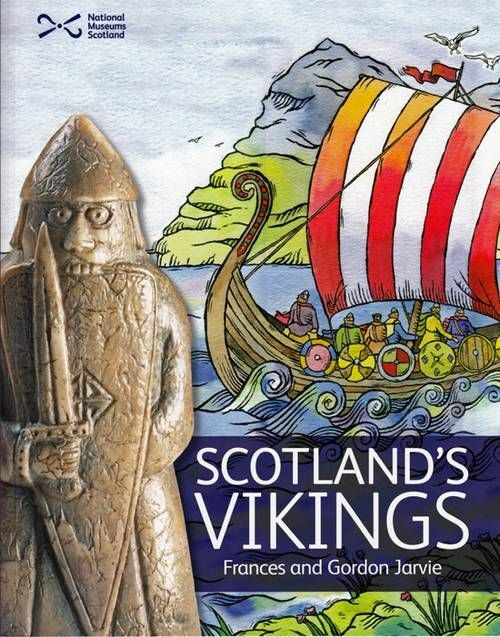 Part of the award-winninq 'Scotties' series of activity books for children, 'Scottish Vikings' tells their story from blood-curdling and violent beginnings to the end of Norse power in 1469. Follow the Vikings as they settled large areas of the north and west of Scotland. Find out: why the Vikings travelled west-over-sea to Scotland; when and where they settled; why they sometimes buried their chiefs in longships; how the Picts and Scots coped with these invaders; and what legacy the Vikings left behind. 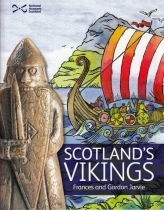 This new edition includes features such as: expanded and redesigned; an 8-page pull-out black and white section with games, puzzles and drawings for colouring in which can be photocopied by teachers for classroom use; and, photographs of Viking objects from the collections of the National Museums Scotland.